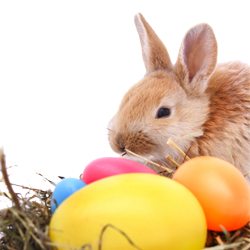 Celebrate Easter with a Three Course Lunch at Whitewater Hotel Spa & Leisure Club. To make your reservation please call our reservation department on 01539 531133. Complimentary Easter egg for the kids, served between 12 noon and 2pm.